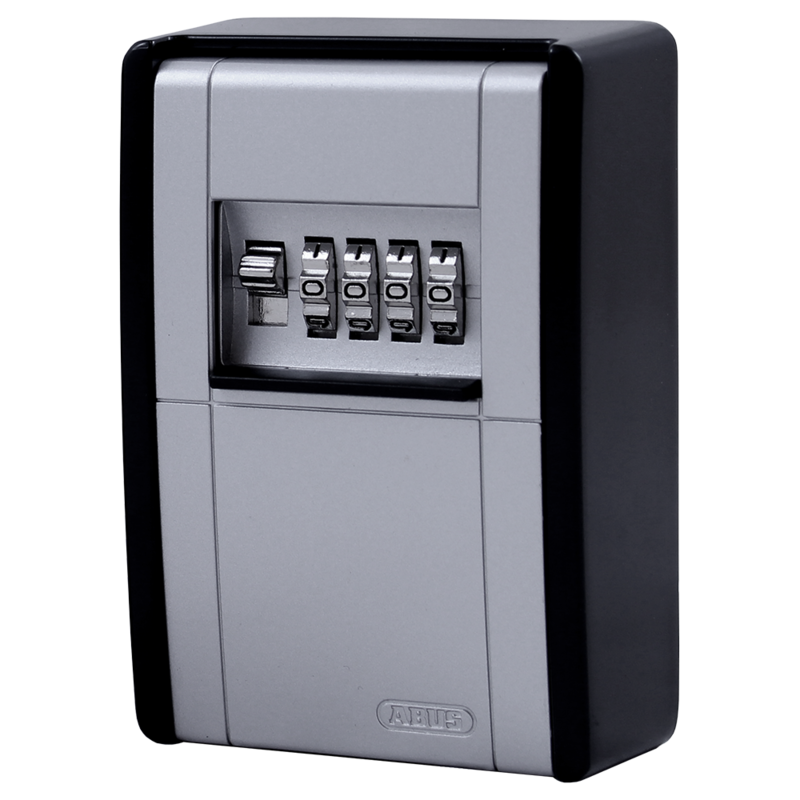 The ABUS 787 BIG Key Garage shares the same footprint as the standard 787 however has a larger storage space and is a neat way to give shared access for the secure storage of keys and other small items. 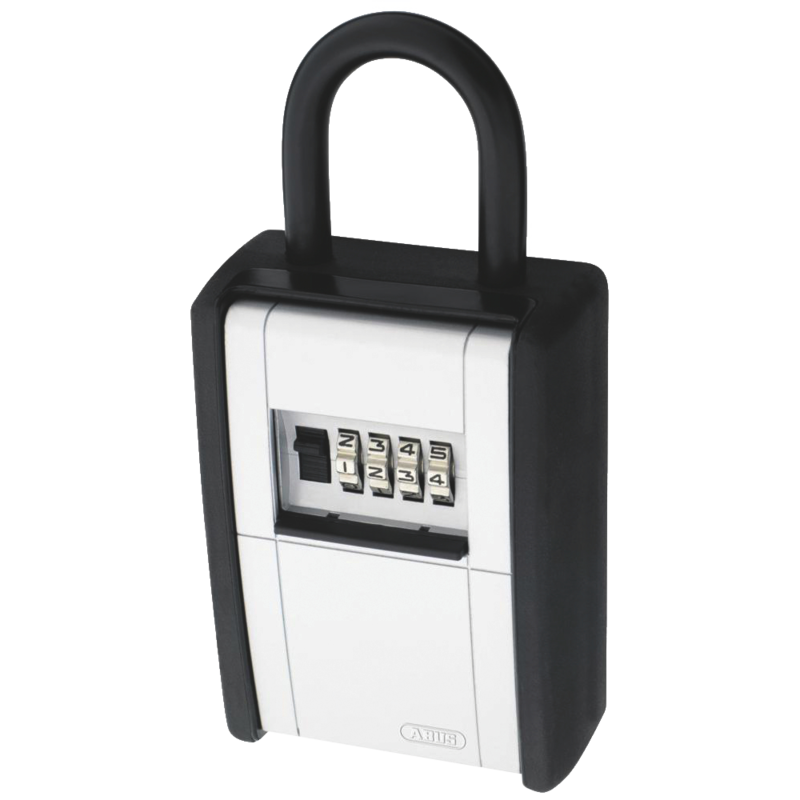 With a 4 digit combination lock, this model can hold up to 30 keys or 50 cards and features a removable hook for hanging bunches of keys. The 787 BIG has a solid metal housing and protective plastic cover and can be used both indoors and in protected outdoor areas for temporary storage of valuables or keys. 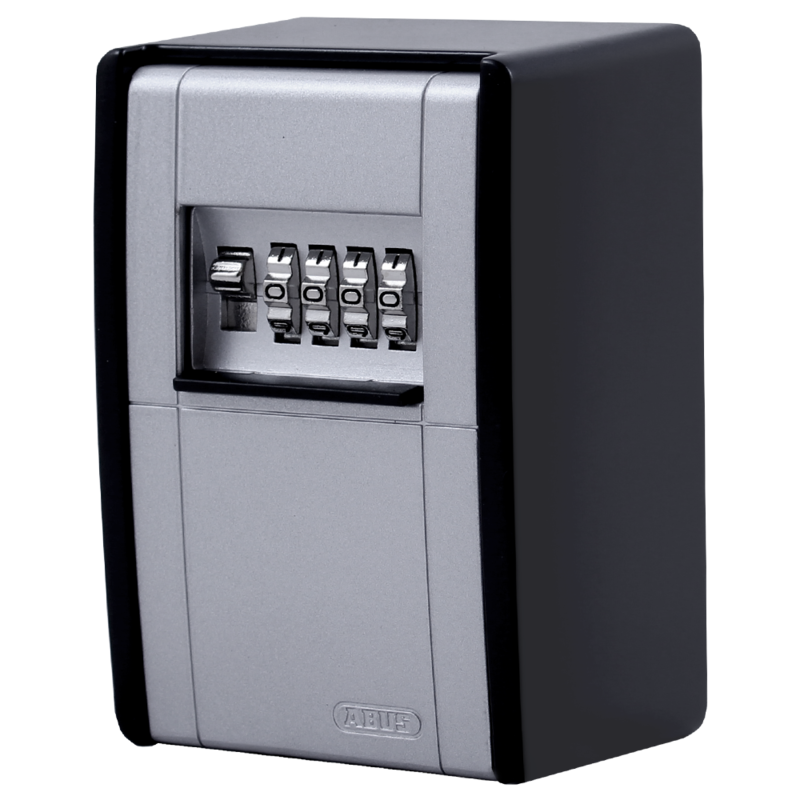 The Abus 797 Key Garage is a neat way to have shared access for the secure storage of keys and other small items using a resettable 4 digit code. 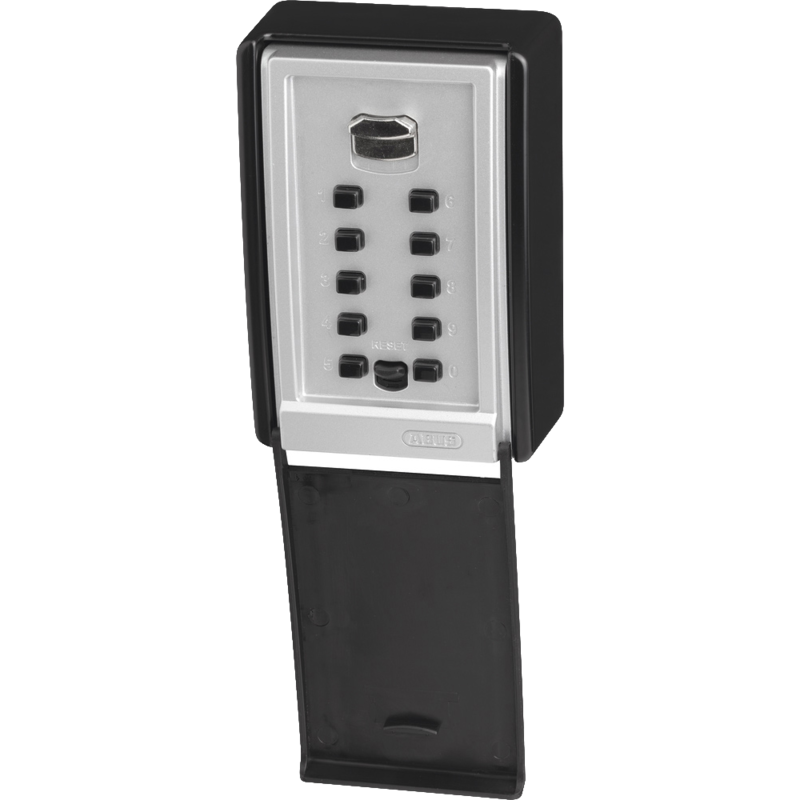 With a large internal space for storing up to 20 keys or 14 cards, this model is designed with a plastic coated solid metal shackle for fixing onto gates and doors.